After purchasing a qualifying appliance, register online and receive a 5-year warranty. Terms & conditions apply. 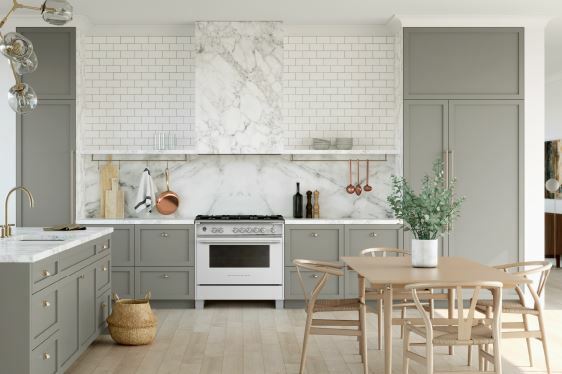 Get up to $1,300 off on qualifying appliances. Terms and Conditions apply. Get up to $2,600 off on qualifying appliances. Terms & conditions apply.